The player has been on Rogue&apos;s books since January, but played only a handfull of matches for the team before being benched. As of today I am a free agent and exploring all options. I am extremely motivated to start the grind and bounce back from an unlucko start to the year. 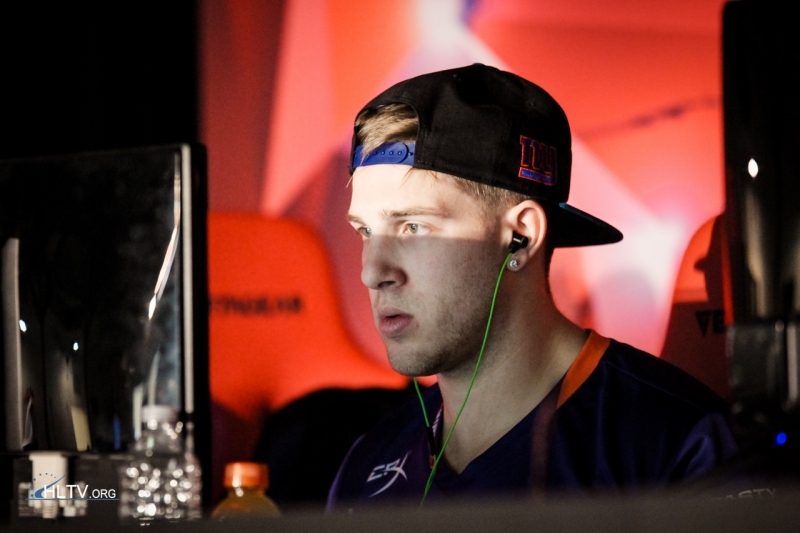 The announcement brings to a close the relationship between the player and organization, which began in late January when ryx and Hunter "SicK" Mims were brought into the team. Howver, ryx was a part of the starting template for a mere two weeks before being replace with youngster Anthony "gMd" Guimond. Before joining Rogue, ryx had been tied to the Unemployed For Christmas squad that was born from the remnants of Counter Logic Gaming. That team never came to fruition, with it's members scattering to the winds. 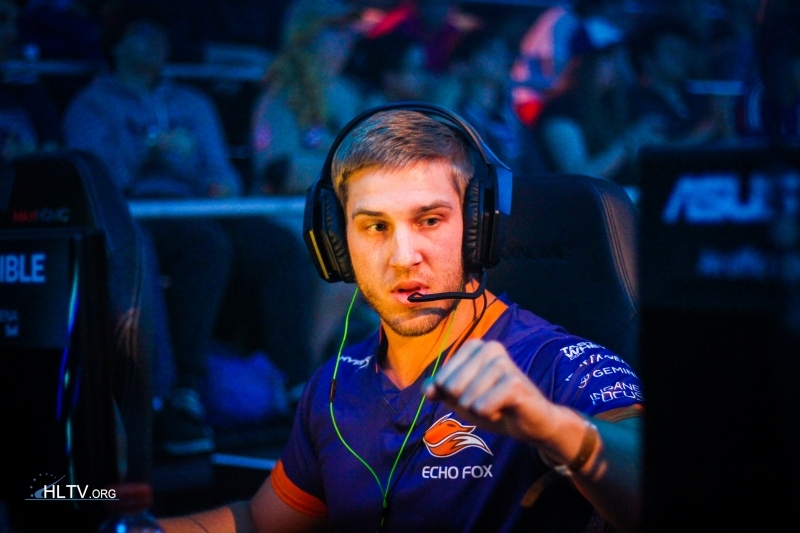 Now that he is a free man, ryx may be able to find a home on a struggling Pro League side, or an MDL roster looking to add some firepower before Season 28. 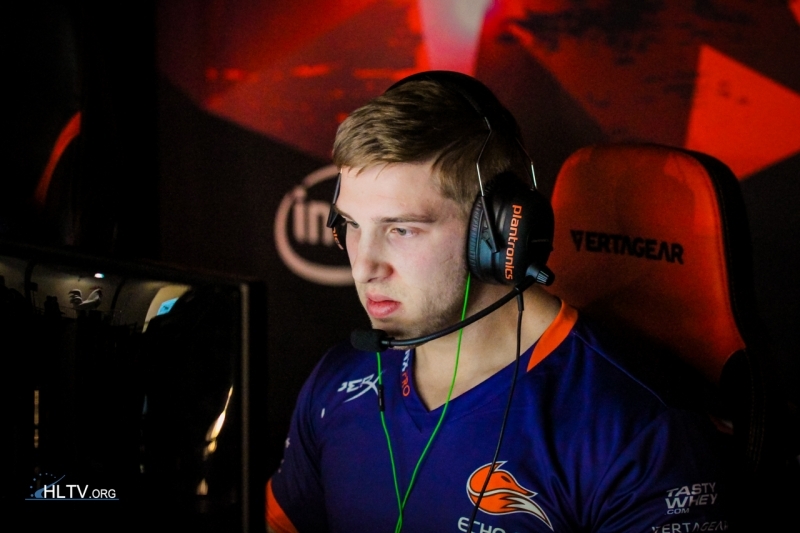 Good firepower for an MDL team if he isn&apos;t going back to Ghost.